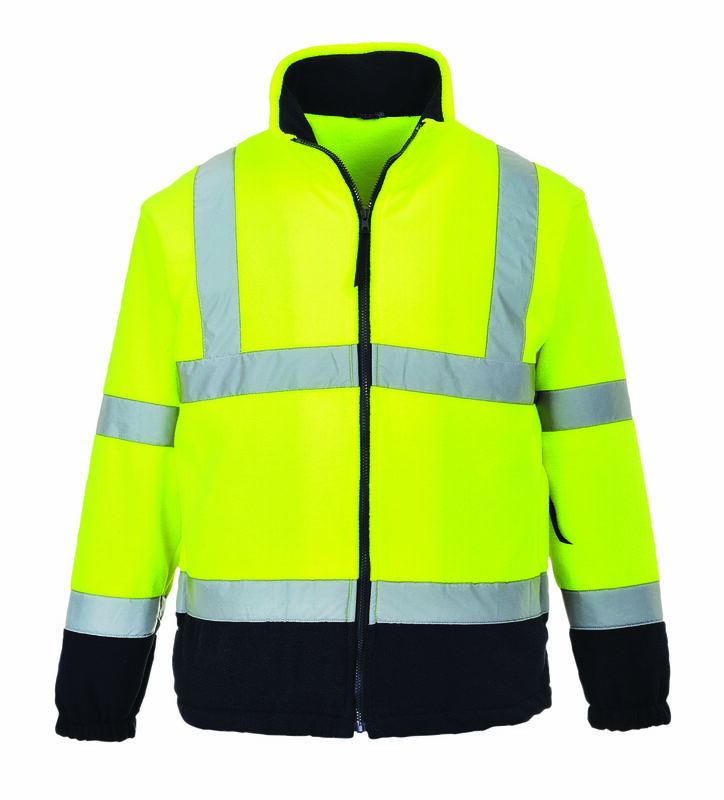 Manufactured to EN 471:1994 Class 3 specifications. 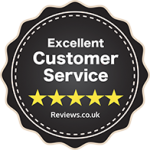 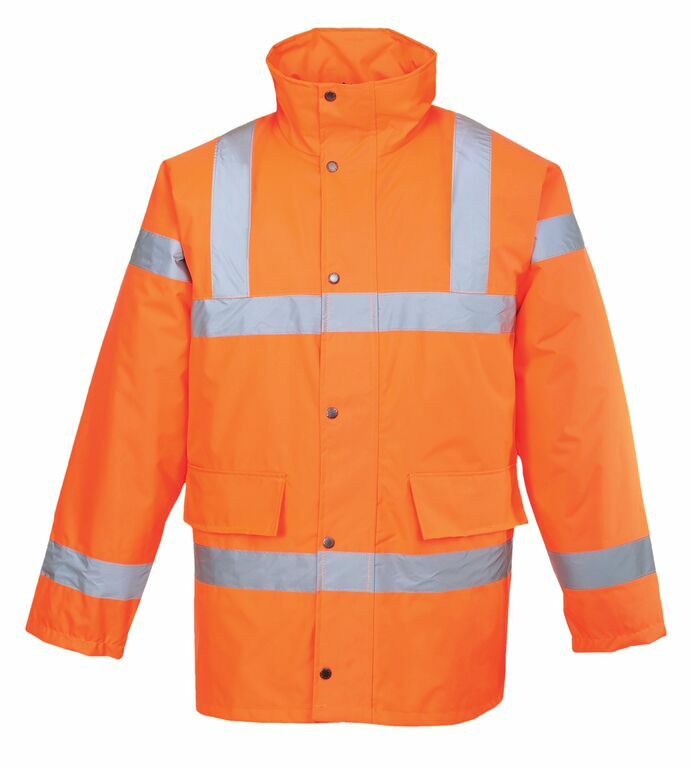 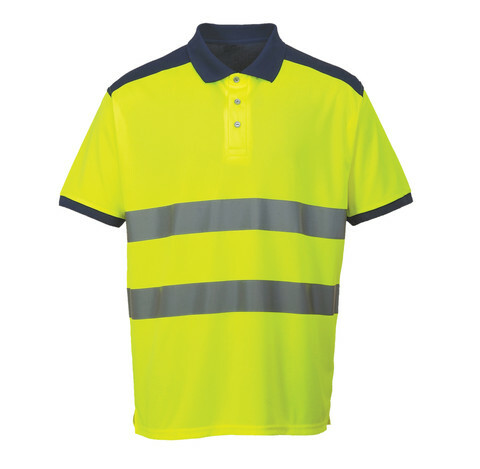 This Hi-Vis Jacket is made from heavy duty waterproof fabric and has 160 g/m padding along with polyester lining and hi-vis reflective tape. 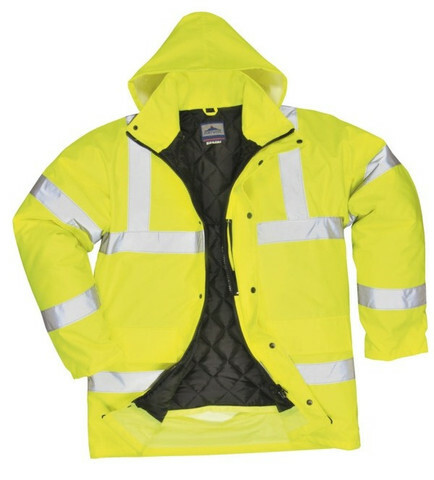 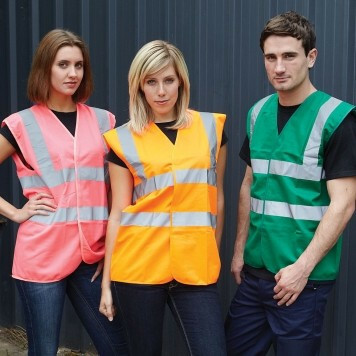 Other features of our two tone traffic jacket include a foldaway hood, 2 way zip and storm flap with press studs. 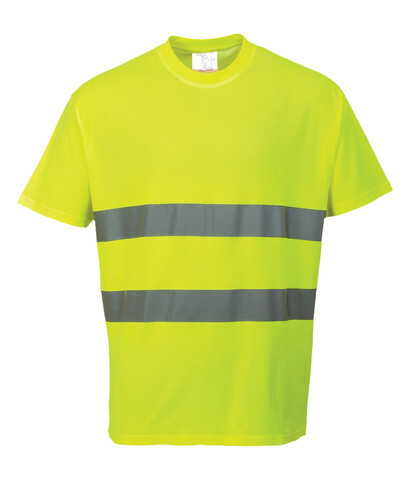 Size Small – XXXL. 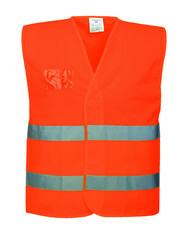 Available in Yellow or Orange.